During the 2009 and 2011 earthquakes, many of the country’s cultural heritage sites suffered major damage. In an effort to enhance the resilience of these sites, a four day workshop is underway in Thimphu. During the workshop, the Department of Culture, together with relevant stakeholders and experts, will come up with a guideline for addressing different types of hazards that heritage sites are vulnerable to. “What we have realized with the recent forest fire is how prepared are we and what is the role of the heritage professionals when it comes to preparedness as well as post disaster recovery and reconstruction,” Nagtsho Dorji, the Chief Architect of the Department of Culture said. “It is very important for us to now move on from the technological aspects of how do we build back better to understanding how can we be more prepared and make sure that our cultural heritage sites do not have to go through problems faced during earlier disasters ,” Nagtsho Dorji added. 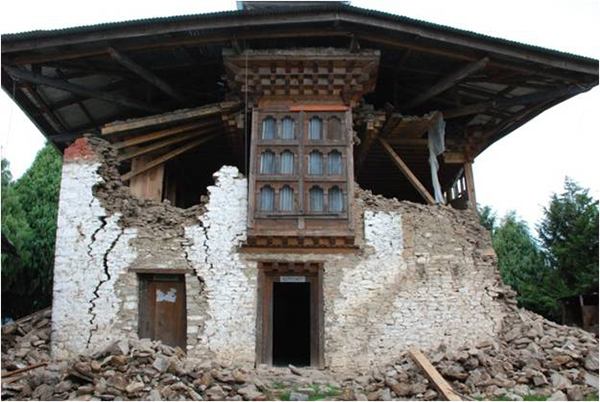 The cost of damage to heritage sites from the 2009 and 2011 earthquakes is estimated to be US $20 m.